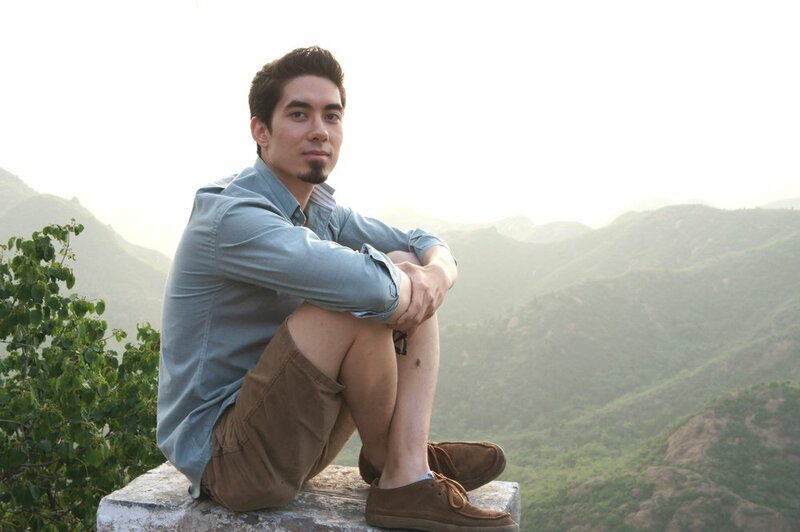 Christopher came to China after graduation in December 2008. After being in China for a couple of years, he wanted to help students abroad gain a competitive edge by helping them acquire internships through his professional network. He founded MCO to serve this cause. His idea for MCO was to offer an internship program that would make coming to China possible for more students but with a smoother transition. Christopher is from Southern California, and is a graduate from Northern Arizona University; where he studied Finance, International Business and Chinese Mandarin. Miranda has been in Asia since 2009 and has lived in Beijing, Shanghai, Hong Kong, Indonesia, and Cambodia. She has been advising students and helping with career development since 2012. She studied Chemistry and Business at Northern Arizona University and is from Arizona. Samuel has been in Beijing since 2006. His experience as both an international exchange student at the Beijing University of Technology and as a professional across several sectors of the Chinese economy makes him uniquely qualified as our employer relations manager. Outside of work, he enjoys sailing, rescuing animals from the streets of Beijing, and snowboarding. He is from Maine and studied Economics and Political Science. After traveling SE Asia in 2016 Laura moved to Phnom Penh in May of 2017. Cambodia had a lure with rich culture, vibrant atmosphere and a welcoming nature of the locals. This lure motivated Laura to leave her life in Canada behind. In Canada Laura worked in a medical laboratory and curled in her spare time. Cambodia has offered quite a different experience. Now she teaches English to children and welcomes interns from all over the world to the beautiful city of Phnom Penh.